What HSPF Means for You? But how can you check the heating efficiency of a heat pump? That’s when the Heating Season Performance Factor or HSPF comes in! A heat pump’s heating efficiency rating is indicated by the HSPF number. That number represents the total heat output of a heat pump, including the supplementary electric heat, during the normal heating season in British Thermal Units or BTUs, as compared to the total electricity consumed in watt hours during the same period.3 The HSPF is a heat pump’s heating version of SEER* or Seasonal Energy Efficiency Ratio. If your heat pump is nearing its 10th birthday, it could have an HSPF rating less than 7.7. If this is the case, you may want to consider upgrading your heat pump to a high-efficiency model. 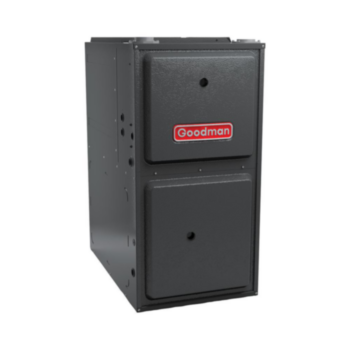 A high-efficiency heat pump can boast HSPF ratings of 9 or higher, which may provide significant energy efficiency and savings on monthly heating bills when compared to a lower HSPF model operating under the same conditions. If you are looking to save on monthly heating bills, the opportunity for additional savings may also be hidden in other areas of your home. Homeowners may improve the energy-efficiency by improving insulation, sealing air leaks, and repairing ductwork. A heat pump is considered an energy-efficient heating option because it moves heat rather than converting it from fuel. When your thermostat or control system calls for warm air, the refrigerant in your heat pump’s coil extracts heat energy from the outdoor air. Even if it’s 32°F outside, there is enough heat energy in the air to heat the cooler indoor air. In a split system, refrigerant warmed by the outdoor heat energy travels through closed piping to the indoor coil. The thermodynamic principles** of the refrigeration cycle then allow the heat energy from the refrigerant to be transferred to the cooler air that was pulled in from your interior spaces. The resulting heated air is then recirculated to your indoor spaces. The thermodynamic principles of the reversed refrigeration cycle may allow properly installed heat pumps to deliver up to three times as much heat as the electrical energy used to operate them.6 This may make a heat pump a great energy-efficient option for your home. Which HSPF is Right for You? 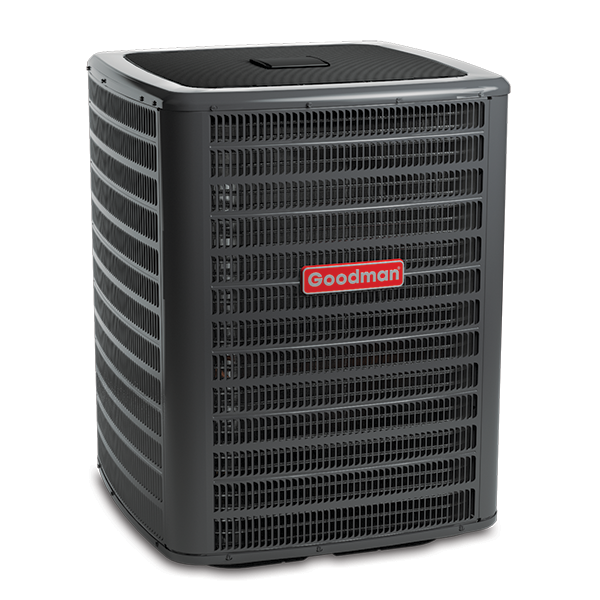 The efficiency ratings and features often contribute to the cost of a new heat pump. A higher HSPF with additional features may cost you more than a base model, but it may save you money over the life of the system. When determining if a higher-efficiency heat pump is cost-effective for your budget, you should evaluate how long you intend to live with your new heat pump. Your anticipated length of home ownership may help to determine how long it would take to recuperate initial costs of a higher HSPF model heat pump. How long will your current home suit your lifestyle? Would a job change cause you to relocate? 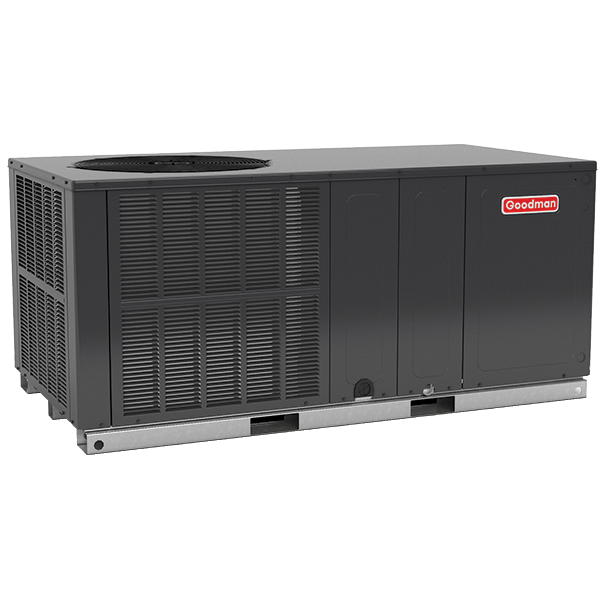 In some areas of the country, heat pumps run nearly year-round – cooling in the summer and heating in the winter. For homeowners in these locations, you may want to consider upgrading to a high-efficiency ENERGY STAR® certified heat pump*** that will possibly save even more in energy costs than your current model. Your licensed professional HVAC dealer can assist you in determining which heat pump and HSPF rating are right for your home and budget. *SEER is used to measure the annual energy consumption and efficiency of a unit’s cooling ability in typical day-to-day use. ***Proper sizing and installation of equipment is critical to achieve optimal performance. Split system air conditioners and heat pumps must be matched with appropriate coil components to meet ENERGY STAR criteria. Ask your contractor for details or visit www.energystar.gov. 1 Heat Pump Systems. n.d. <https://energy.gov/energysaver/heat-pump-systems>. 2 Vanessa Stevens, Colin Craven, Robbin Garber-Slaght. Air Source Heat Pumps in Southeast Alaska. Fairbanks, Alaska: Cold Climate Housing Research Center, 2013. http://www.cchrc.org/sites/default/files/docs/ASHP_final_0.pdf. 3, 6 U.S. Department of Energy. Air-Source Heat Pumps. n.d. https://energy.gov/energysaver/air-source-heat-pumps. 26 April 2017. <https://energy.gov/energysaver/air-source-heat-pumps>. 4 NC State. Heating Seasonal Performance Factor (HSPF)- Defined. n.d. https://energy.ces.ncsu.edu/heating-seasonal-performance-factor-hspf-defined/. 2 August 2017. 5 Paul W. Francisco, Larry Palmitter, David Baylon. Understanding Heating Seasonal Performance Factors for Heat Pumps. ACEEE, 2004. http://aceee.org/files/proceedings/2004/data/papers/SS04_Panel1_Paper08.pdf. 6 National Aeronautics and Space Administration. What is Thermodynamics? n.d. https://www.grc.nasa.gov/www/k-12/airplane/thermo.html. 9 August 2017.